As I happened to mention, mysteries of Scotland runs through Black Dog Triple Gold Reserve and this mystery elixir has more than what meets the eye. Mysteries are never unveiled right at the beginning and this mature liquid gold knows how to retain it. So that, every time you drink, you are met with a surprise. 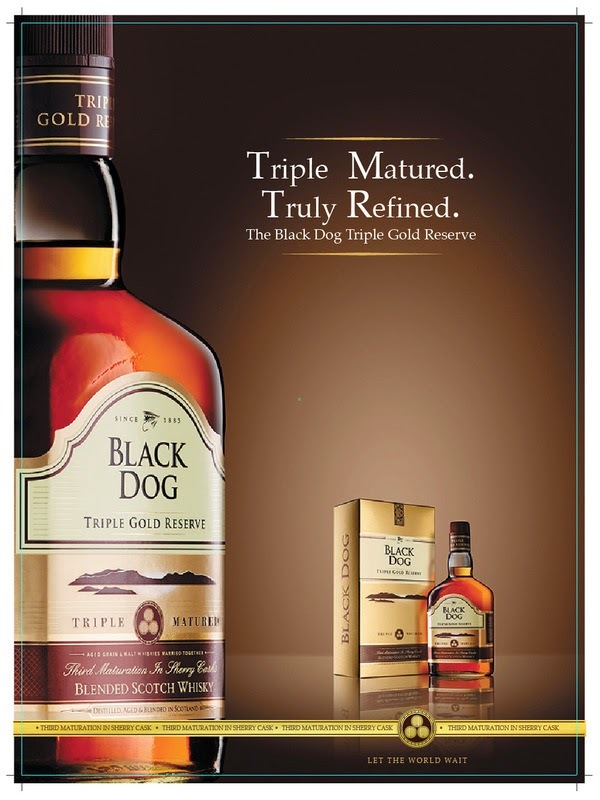 Each day, you learn something new about Black Dog Triple Gold reserve and it keeps you guessing what the next day has in store for you. This thought makes one day better than the next. The first lesson is that of appreciation of appearance and then, every day brings in something new. Isn’t life exciting? And doesn’t it get better?